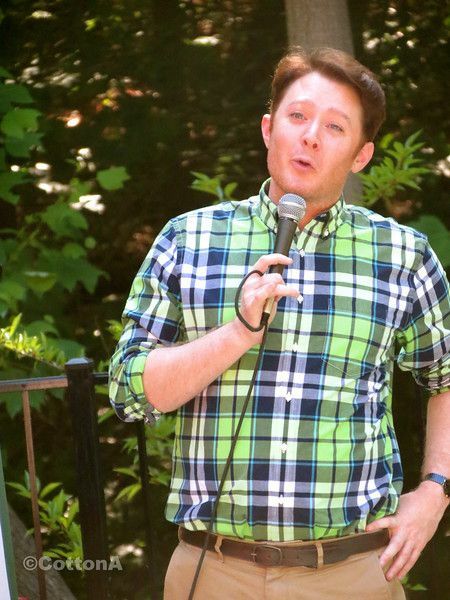 Clay Aiken – Never A Dull Moment! There is seldom a dull day when you visit CANN. It seems there are many fun things to talk about! Before we continue with new information, I would like to thank Anne Cotton once more for the wonderful pictures she shared with us of the BBQ on Sunday. If you missed the mid-Monday blog, go to the second page and see it. You won’t be sorry!! On Monday afternoon, there was an interesting message on Facebook. Look who came in to the restaurant! 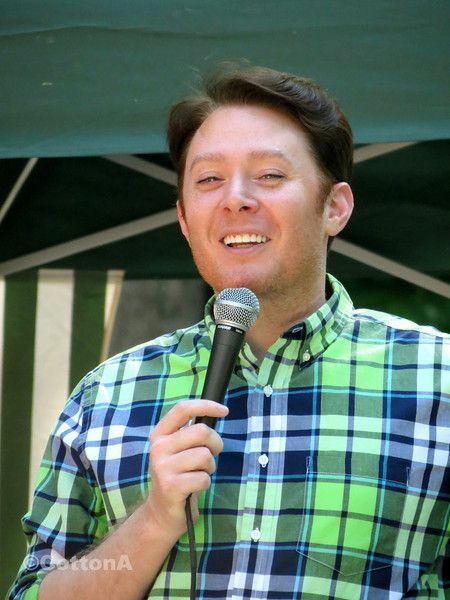 Clay Aiken:). He’s a really good sport and super handsome in person! 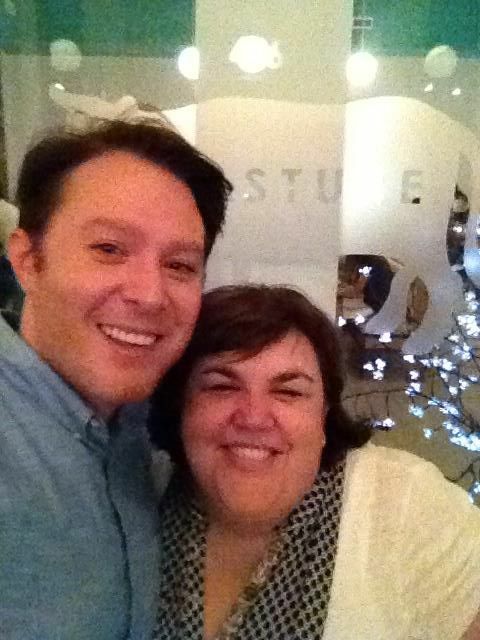 RICHMOND, Va. – Celebrity Clay Aiken was spotted dining downtown at Pasture, one of Richmond’s well-known restaurants Monday evening. 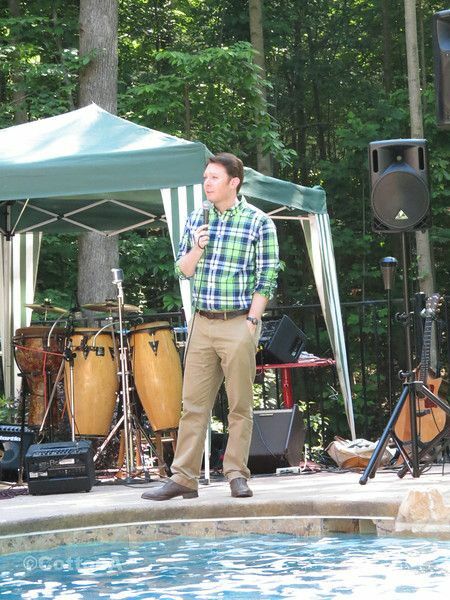 Aiken, an internationally known recording artist who is currently running as a Democrat for North Carolina’s 2nd Congressional District, ventured up to Richmond to visit friends. That is what he told Pasture co-owner and Manager Michele Jones. Jones said she recognized Aiken and discreetly approached him to confirm her hunch. “He was very nice and a good sport to put up with me,” Jones added. Aiken is running against incumbent Congresswoman Renee Ellmers. The district is heavily Republican, giving Mitt Romney a large victory over President Barack Obama in 2012. Aiken, a North Carolina native, is emphasizing his past experience as a special education teacher, in addition to his working class roots. Have any of you eaten at Pasture? 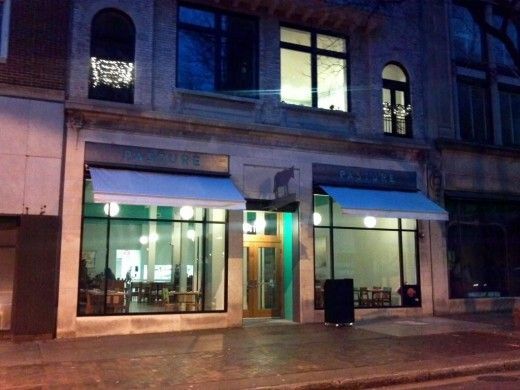 A Southern small plates restaurant located in historic downtown Richmond, Pasture opened at the end of November. Chef Jason Alley’s (who also owns Comfort) Potlikker Noodles with Mustard Greens have already been featured in Bon Appetit, and diners on Yelp are raving about his brussel sprouts, Virginia Ham Plate and cheeseburger. * Originally posted as Bon Appetite’s top 50 list. Why am I suddenly hungry? Please don’t forget the rules for these pictures!! As always, I will post the news as quickly as I can so be sure and check in for updates!! Love the pics and info, thanks Musicfan xo. Oh my my my he is so dang handsome! I keep commenting on this cos it's TRUE! It's so much fun to see Clay out and about on the campaign trail! We need more!! 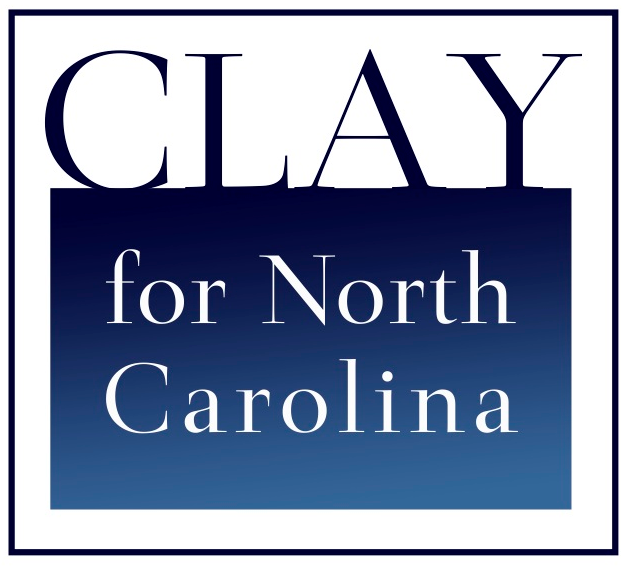 Clay for Congress! It’s amazing how much buzz Clay created, just by going out for dinner. Amazing! Love all the pictures as well. He really is overcoming his fear of things….standing that close to the pool!!!! It must be the shallow end. I would love to know what he said back to her. I probably would have been dumbstruck. She was clever to come up with that. " you look like Clay Aiken, only handsomer". I LOVE IT. He looks so happy and relaxed. Thanks Michele. Lucky you! Error: Error validating access token: Session has expired on Tuesday, 21-Aug-18 16:13:01 PDT. The current time is Wednesday, 24-Apr-19 04:54:16 PDT.